February is Black History Month, dedicated to honoring and celebrating the culture and historic achievements of the black community. One featured individual was the gifted writer Lorraine Hansberry, who, at the young age of 29, won the New York Drama Critics’ Circle Award. Author of the 1959 classic “A Raisin in the Sun,” Hansberry was the first black woman to have her work performed on Broadway. Hansberry was well known for her gifted writing and ability to discern the fundamental problems in American society. The play is set during the 1950s in a poverty-stricken, racially segregated area in the South Side of Chicago. The story centers around a black family with dreams of moving up in the world, but it faces restrictions due to its financial struggles. 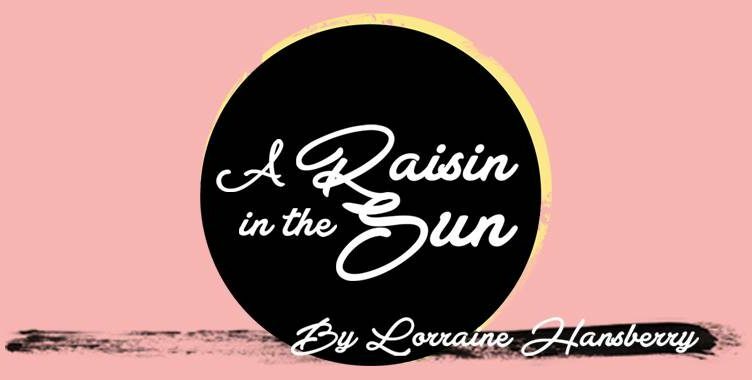 “A Raisin in the Sun” touches upon universal issues such as family drama to unite the audience through a shared view on humanity. Throughout the story, there is a constant battle between old-school, family-oriented values and more modern values, such as personal achievement. This disparity is personified through Grandma Lena’s (Kimberly Monks) character and her son Walter Younger (Michael Rishawn). The main characters include: Walter Younger, his wife Ruth Younger (Janet Fiki), his sister Beneatha (Amara Granderson), and his mother Grandma Lena. Walter’s father has recently died, leaving his family members a large sum of $10,000 to help them keep their heads above water. The family members are at odds with one another in terms of how the inheritance should be used. Beneatha wants to use the money to pay for her college education while Walter, a hardworking man determined to get more from life, believes it would be smarter to invest the money for a profit. However, his impulsive nature becomes destructive when he takes his anger out on his loved ones. Walter and Grandma Lena’s differing world views fascinate because while both see the value of hard, honest work, they have different definitions of “success” and what it takes for one to lead a happy life. Grandma Lena struggles to understand why younger people are no longer content with what they have; she has a count-your-blessings type of philosophy. In her view, it is bad to obsess over money and status, and she believes that it should be enough to have one’s freedom, to build a family, and live a life of worship. On the other hand, Walter sees life as an upward trajectory; he is not satisfied with staying in one place. The title of Hansberry’s play was inspired by a Langston Hughes’ quote: “What happens to a dream deferred? Does it dry up like a raisin in the sun?” The quote’s pertinence to the socio-economic issues of its time illuminates the trials of poverty crisis in the black community during the 1950s. The Younger family dreams of a better life, one of financial stability and equal opportunity. The family’s situation effectively brings out important issues of the time that affected black and impoverished communities, which were often one and the same. Kim Rubenstein’s thoughtful adaptation of Hansberry’s classic work “A Raisin in the Sun” proves that the play is just as relevant today as it was in the 1950s.